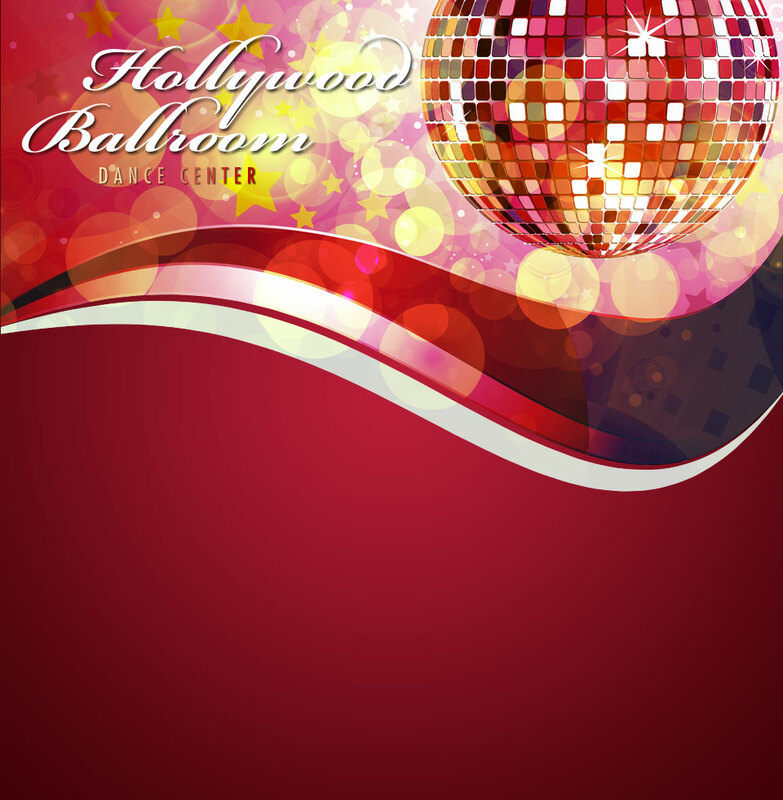 Join us at the Hollywood Ballroom on Saturday, April 20. Get info here! We can provide anything from jump and jive for clubs or festivals to big band music for an elegant party or wedding reception. And, we will attend to your budget and agenda for a one-of-a-kind special event. © 2019 Blue Moon Big Band. All Rights Reserved.